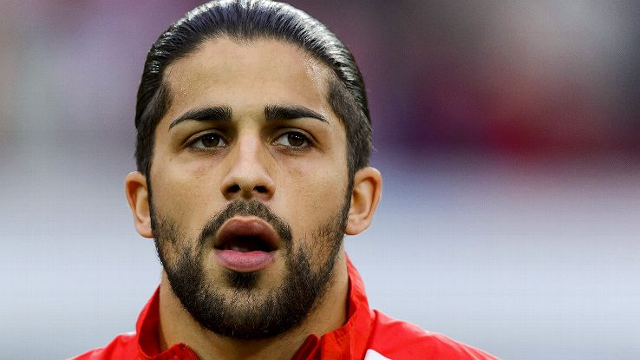 The agent of Arsenal target Ricardo Rodriguez has revealed that he could leave Wolfsburg at the end of the season, report Calciomercato. Rodriguez has established himself as one of the best full-backs in the Bundesliga during his time at Wolfsburg. His dependable defending and classy distribution from the back has seen him rise head and shoulders above many of his defensive counterparts. To add to that, he is also somewhat of a specialist from set-pieces. His good performances have seen him become a cornerstone in the Swiss national side, for whom he has appeared in several major tournaments. According to Calciomercato, Arsenal are keen to add Rodriguez to their ranks in the summer. The Italian outlet believe that the Gunners will face competition from Serie A heavyweights Inter Milan in the race to secure his signature.